I like to say that my camera is an eye-opener. Taking pictures forces you to be more attentive and not lazy. In order to take interesting pictures you have to continuously be on the search for a good subject to photograph. In that way, your eyes tend to scan everything as if you were an eagle and not miss anything. Being the happy owner of a camera, I am constently developing my flair and have now a very photographic vision. When I go out I always appreciate landscapes and views depending on their photogeny. I have a lense in my brain. 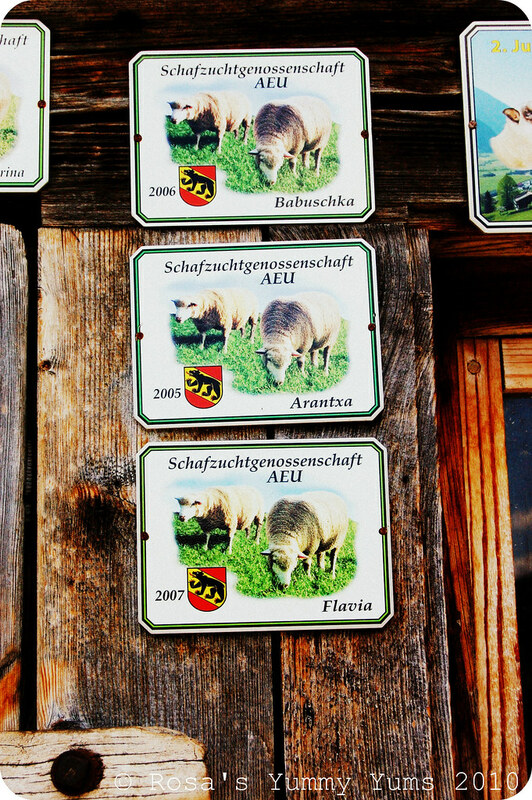 Well, while walking through Zweisimmen (post 1, post 2 & post 3) that's exactly what I did. I dissecated piece of land, corner, building, etc... and found a few jewels that are very representative of Berner Oberland. So, enjoy! I really love your "closer look", thanks for sharing your vision of this beautiful area with us! And I perfectly understand the "lense in your brain", I feel the same. A friend of mine who happens to be a photographer once told me that I had "the eye", he's an indonesian so he told it in bahasa indonesia and it sounded just lovely... anyway he meant the same thing than you. I think this is quite a rare gift, and I'm not sure for me, but you definitly have it! Beautiful clicks. The copper vessel with water dripping from the sides is just divine. Love the shapes and textures of the bark. I love the feeling of these photos - I don't know how you evoked it, but they have an "old world" sense to them. The copper vessel and the texture of the woods - just wonderful. Comme toujours c'est l'émerveillement devant tes photos...Superbes ! My daughter and I search out unusual things like this too, Rosa. We often wondered if we should put together a coffee table book with all our photos! I enjoyed this post sooo much! Your photography is amazing! These pictures are so unique! Oh my Rosa, you are getting better and better in taking those images. What camera are using right now, any special lens? 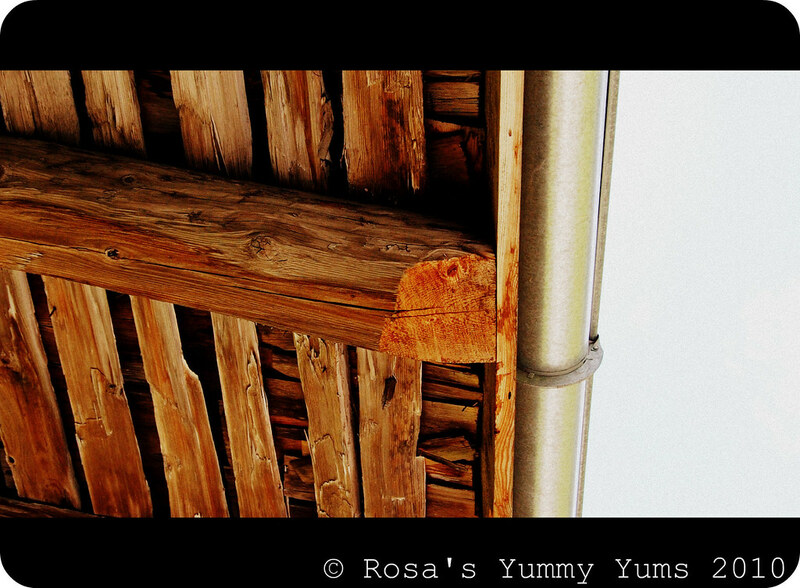 I love the texture of the wood grains both as trunk and on the building, another wonderful journey to follow you on! What a super eye you have, you will have to frame a bunch for your home. 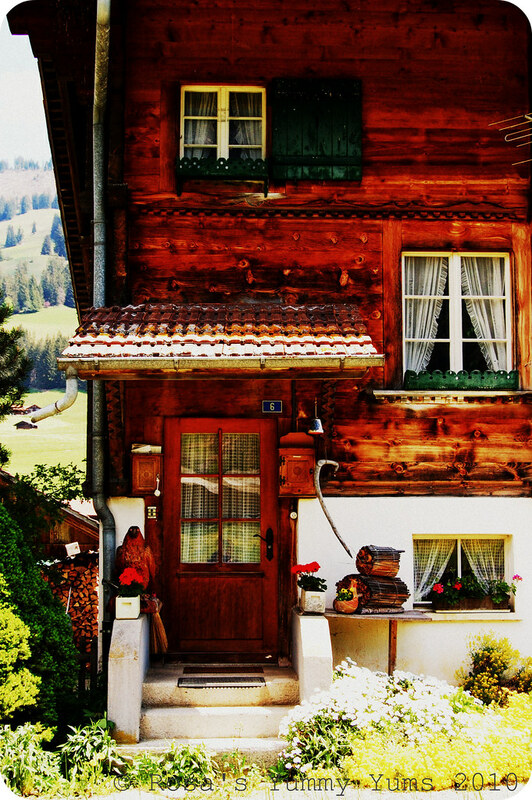 wonderful pictures of wooden beams ! I like the details shown in this village. Liebe Grüsse. I agree with you that shooting photos does force you to look at the details. You shots are so lovely -- like a fairytale! Wow, I'm really craving some real vacation time! Wonderful photos, I love the calm and soft feeling! These are some amazing photos. Well done! love the photos...first two are my favorite. Great pictures Rosa. Wish I had a camera with enses. Your photos are very beautiful and interesting Rosa; you are right that taking pics forces one to be more attentive but I think they are also very revealing of the personality of the photographer behind the lenses. 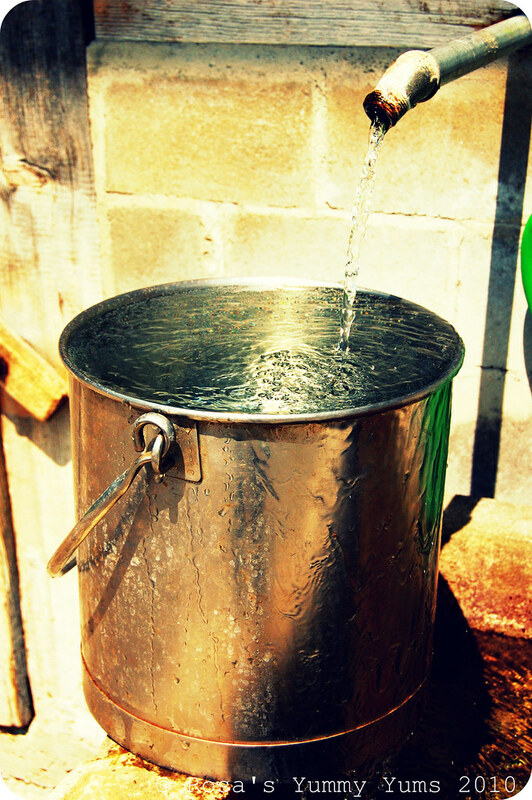 The way the sun is reflecting in that bucket of water couldn't be more lovlier. 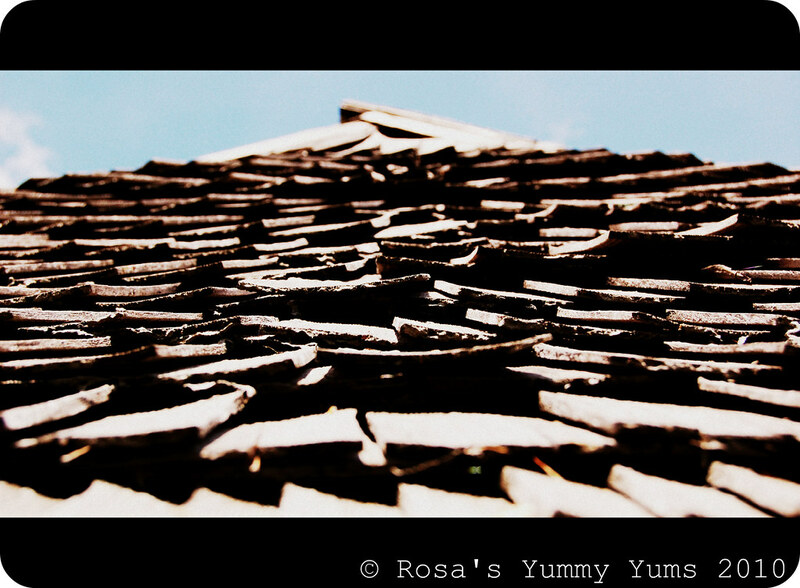 Amazing wooden structures and your photos were just perfect. I want to visit this town if it looks this amazing... wonderful work!!! Well, I think you certainly have an eagle eye. Such lovely pictures! these pics takes you back to a fairytale, charming! Tres beau, presque taoiste. Continue a garder les yeux ouverts pour nous Rosa. this may sound odd, but i'm a fan of wood. i love your pictures--the close-ups of the grains are amazing! The joy is certainly in the details and you have excelled at showcasing them amazingly to us. BTW...I'd love to own that gorgeous pale! Those pictures looks very classic, you really do have a very photogenic vision. C'est une fantastique et magnifique ballade que tu partages avec nous! J'ai hâte de voir la suite... Bon week-end! Love the details. Great shots! Merci Rosa, toujours un plaisir de passer chez toi ! Bon we ! 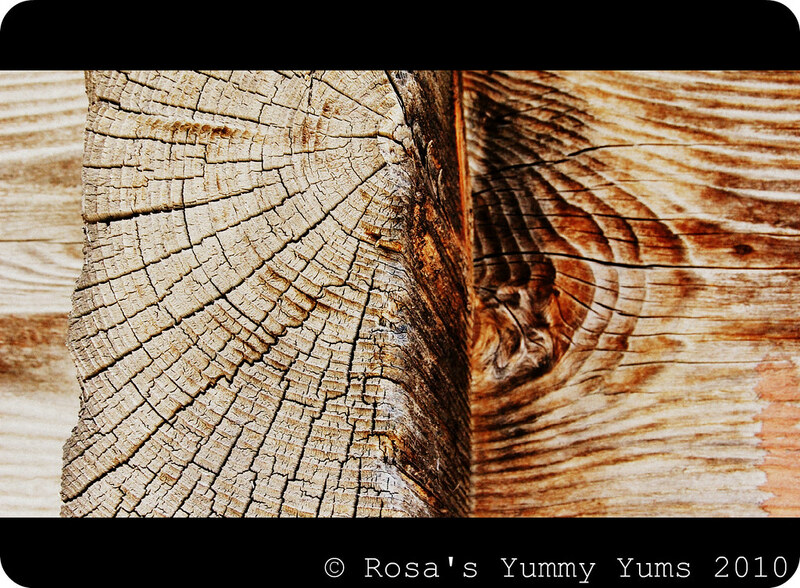 goregous rosa, you really have a great eye..
Love the texture & colours in your photos, really beautiful! Wonderful shots Rosa! Thank you for sharing these great photos, looking at your blog became one of my "me time" events, where I can join your journeys and see amazing scenery with the company of great music! You are a gifted person and thanks for sharing your rare gift! I always love all your photographs! 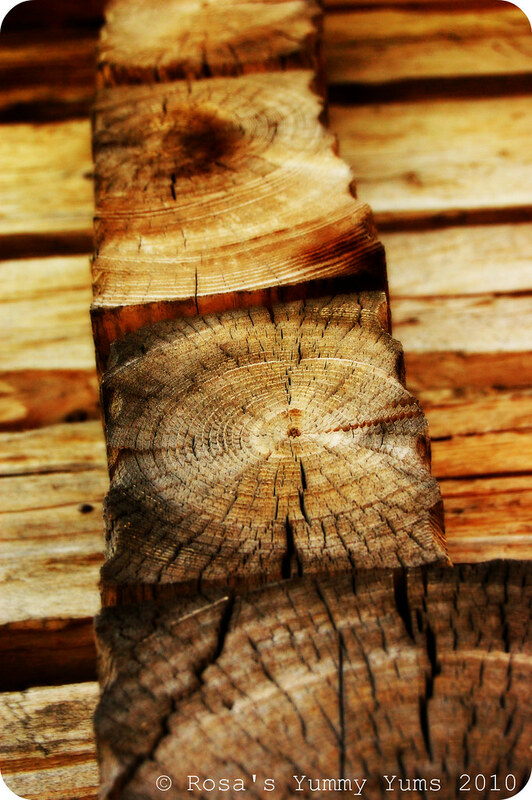 Amazing how wood up close can look so spectacular -- like modern art of some sort. Wonderful! I like the closer look too! these pics are absolutely awesome and fresh, Rosa! De belles photos et bel endroit!!! I agree, there is so much beauty in the details. These are lovely, Rosa! Love these photos - they are so creative and show the amazing talent you have. 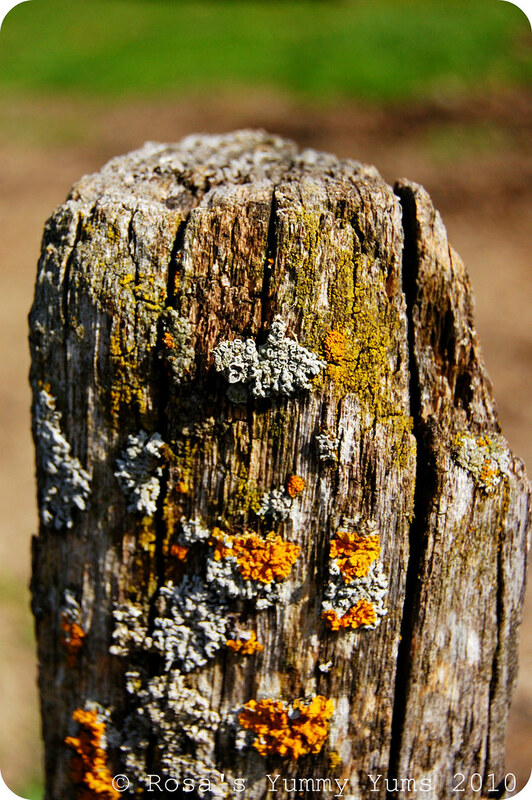 What an awesome post! I have recently become aware of the same thing - that when you take pictures, you can sometimes see things in a different way! I love your photos! Rosa!! I love your pictures so much!! 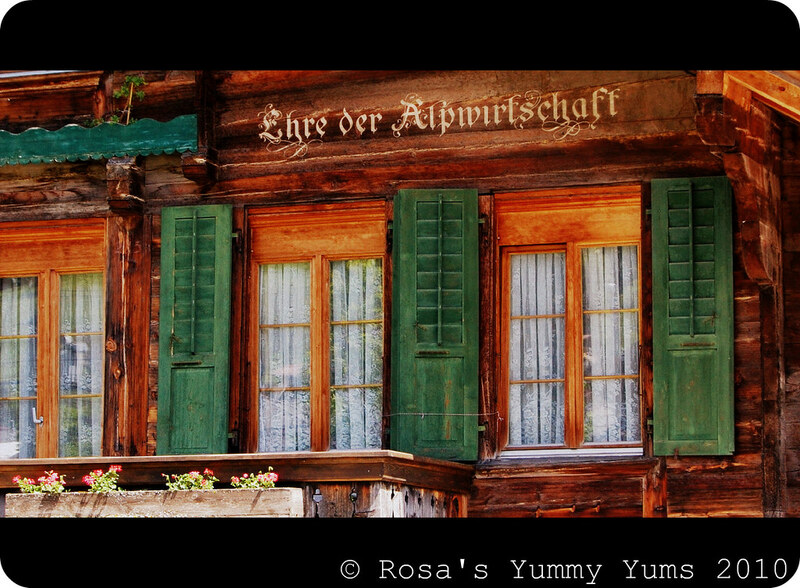 Rosa, your photographs are always stunning, they tell a story, they are tactile and romantic. I want to reach out and touch them. I am always so impressed and these are no exception. I agree with you, when you are a photographer (professional or amateur) you learn to see the world with different eyes. What a beautiful set of pictures you've created on this post. Wow! Stunning photos! 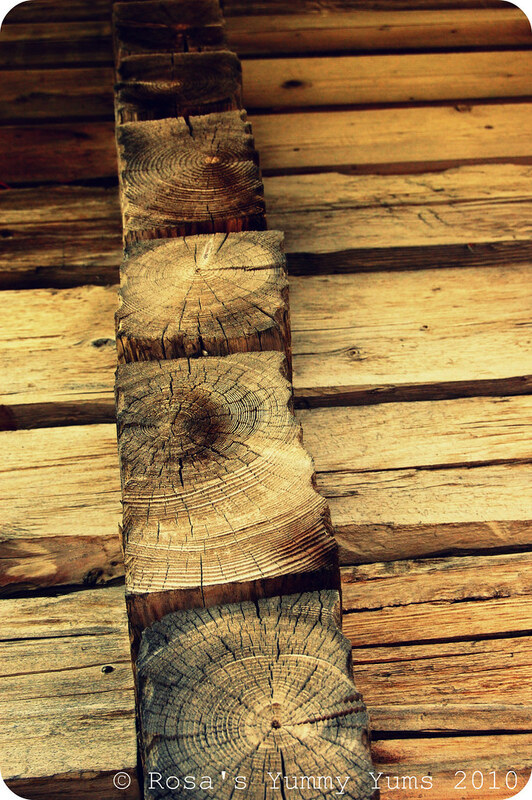 I love the photos of the wood especially! You are truly gifted with the photography "eye" Love, love, love these images. 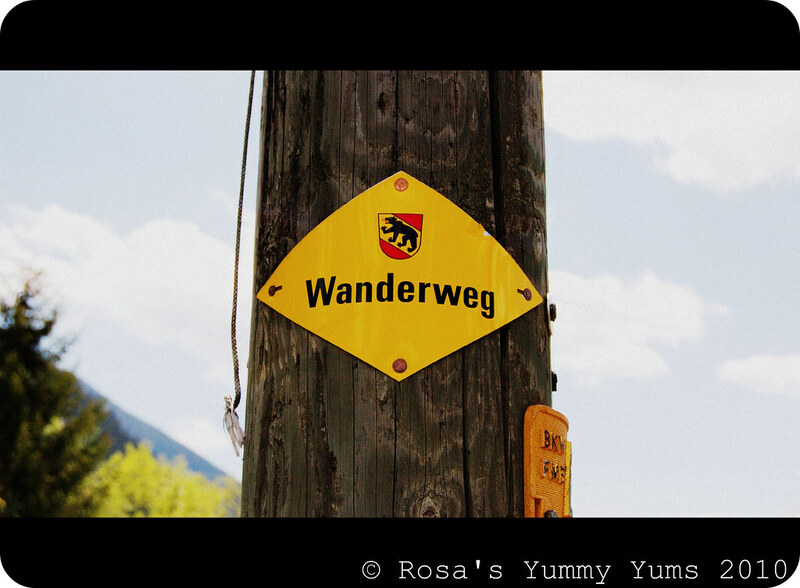 Rosa the pictures of your travels are just mind blowing. Can't have enough of them. I think you place is making me want to visit stronger and stronger and I will have to make it happen.